We measure success by what we do and how we serve and it comes from the heart. We are humble but we want to inspire and you will hear from all of us. 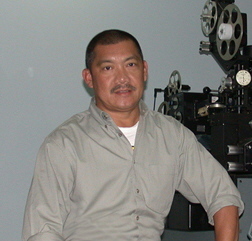 After graduating high school from San Beda in 1969, Doming pursued his Bachelor of Science in Business Administration and Bachelor of Laws from the University of the Philippines, Diliman, Quezon City in 1973 and 1977, respectively. 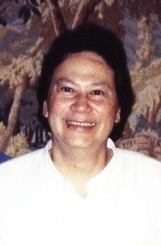 Doming is at present a Senior Partner of SyCip Salazar Hernandez & Gatmaitan Law Offices (the largest Philippine law firm with 130 lawyers and three (3) branch offices in Cebu, Davao and Subic) which he joined in December , 1977. He specializes in maritime law, insurance, customs practice and litigation. He subsequently obtained his Master of Laws degree from New York University in 1981. He thereafter worked in the San Francisco Law Firm of Heller, Herman, White and MacAuliffe (1982) and with a London firm of solicitors Sinclair, Roche and Temperley (1983). The wealth of experience he gained in the field made him a much sought-after speaker in a number of law conferences organized by the International Bar Association, the Inter-Pacific Bar Association, the Greek Bar and China Maritime Law Association on various topics on maritime law. He also contributed legal articles to the “International Maritime Law Handbook” published by Kluwer’s of the Netherlands on the Philippine law on arrest of ships, priority of claims and judicial sales of vessels. Moreover, he has won several decisions in the Philippine Supreme Court which were considered landmark cases in shipping and arbitration. In 1998, he was cited by the Euromoney Legal Group as one of the world’s leading maritime lawyers. 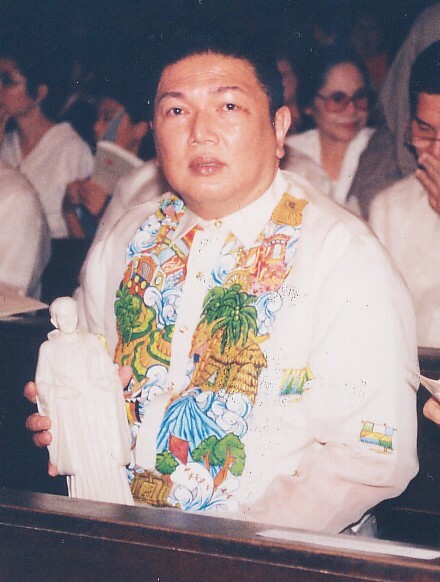 He was formerly President of the Maritime Law Association in the Philippines (1995). Currently, he is a maritime arbitrator and Vice-Chairman of the Maritime and Aeronautics Law Committee of the Inter-Pacific Bar Association which will be held in Manila from April 29 to May 2, 2009 at the Sofitel Hotel. To his friends, he is a man of unwavering loyalty, ready to come to their defense come what may. In bad times, he is there to either offer legal assistance or to simply provide encouragement with his energetic spirit and his hearty, infectious laughter. A loving husband to Maricor Sison-Castillo and their two exemplary children, Patrick and Raymond. 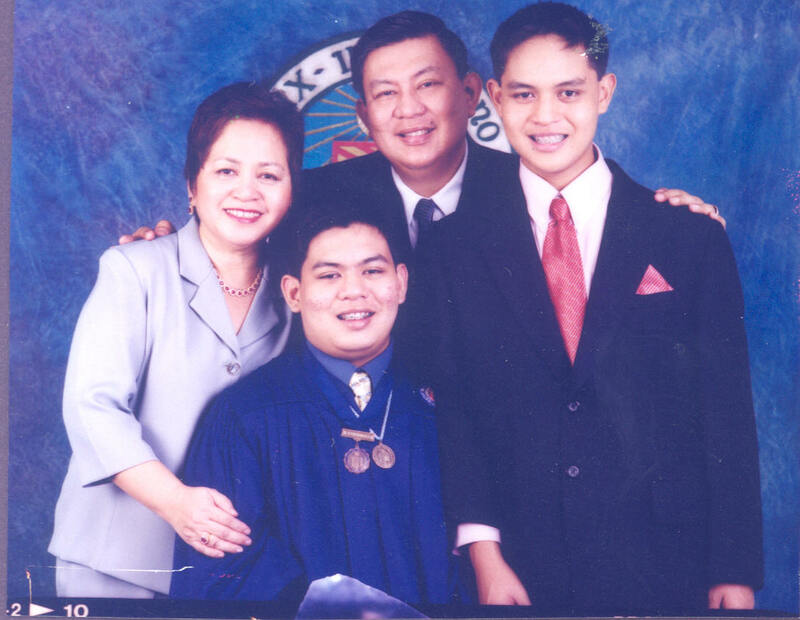 Patrick graduated from the Ateneo de Manila University with a degree of Bachelor of Science in Management Engineering in 2008 and he is presently with Ernst and Young (SGV & Co.), specifically handling mergers and acquisitions of Philippine companies on behalf of foreign multinationals. On the other hand, Raymond is presently a third year college student at the Ateneo de Manila University pursuing a degree of Bachelor of Science in Management Engineering. He is deeply engaged in college politics being a representative to the Sangunian (the student council body of Ateneo). He sets aside time for traveling with his family to interesting faraway places. For him, life is too short to be wasted and keeping still and dwelling on misfortunes. Doming indeed knows how to live life to the fullest. So far, he’s been very good at it.